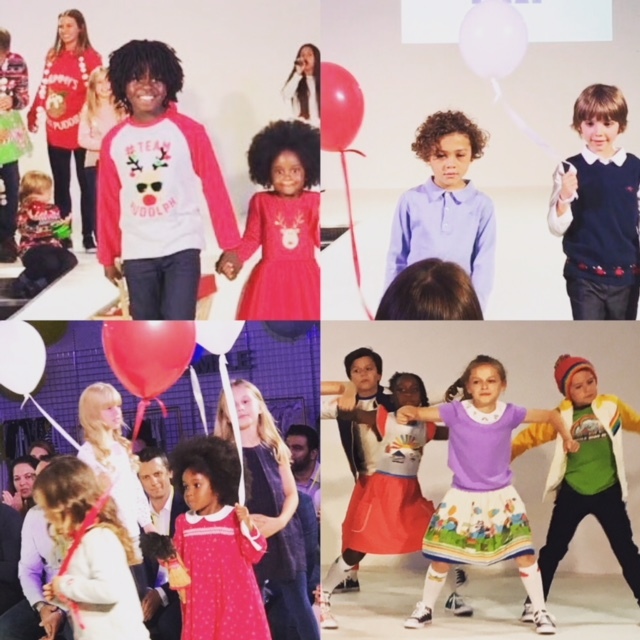 Lindsey Hunt Productions produced the catwalk show for Mothercare at Twickenham Stadium. Great work kids. Big thanks to Layla Ellison and Erin Dusek.